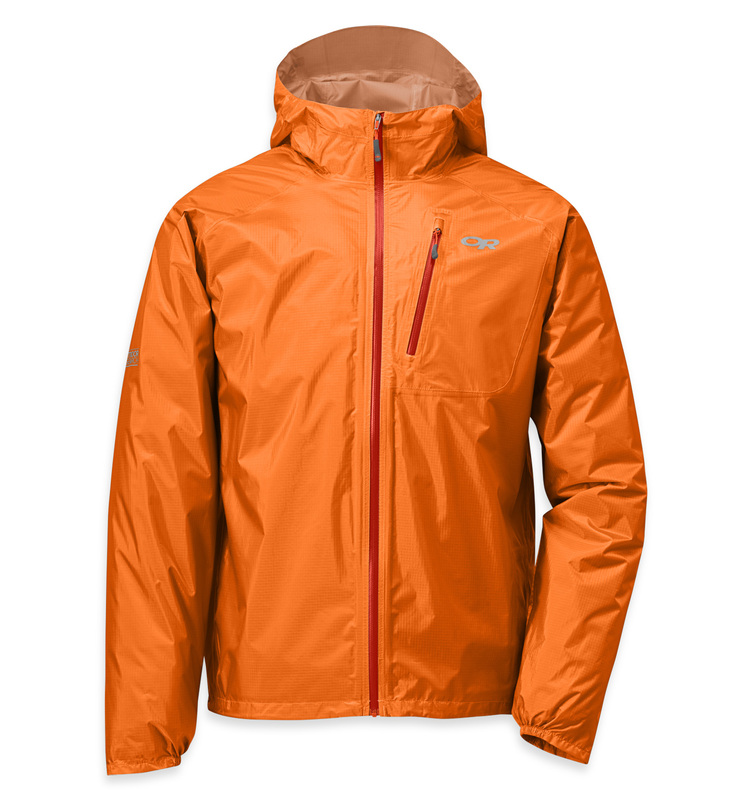 Outdoor Research Helium II is OR’s lightest rain jacket at 180 grams. It is very popular with mountain runners and fast and light outdoor enthusiasts. It packs down so small, you’ll forget you’re carrying it until the storm hits! 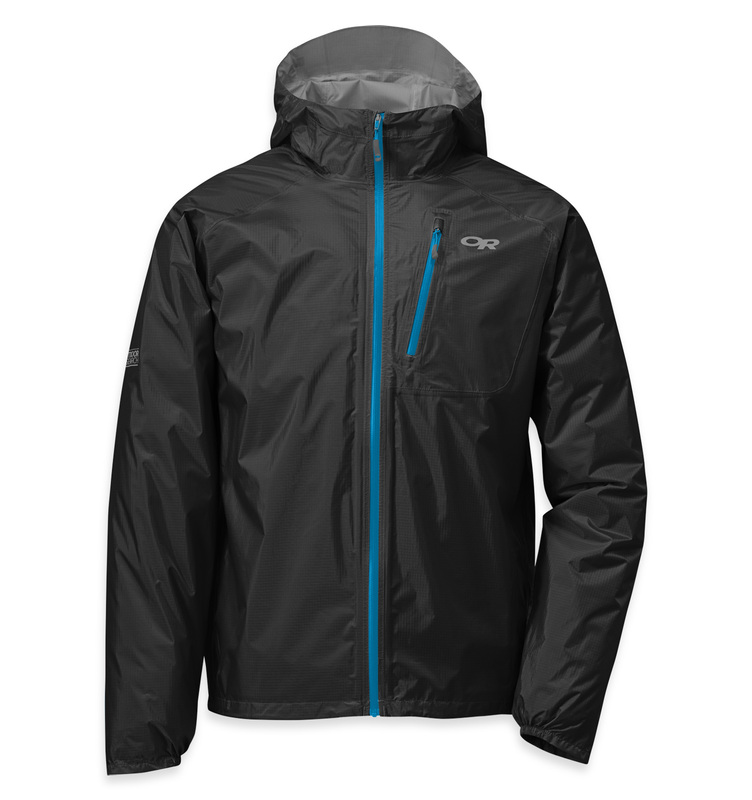 Compressible to the size of a muesli bar, the Helium II keeps you completely protected from unfriendly weather on the trail but doesn’t waste space or add more than a feather’s-worth of weight to your pack.